Stargazers and others willing to brave the cold Thursday and Friday nights are in for a cosmic treat: the Geminid meteor shower is coming. Described by NASA as the strongest meteor shower of the year, the Geminids are a little bit different. 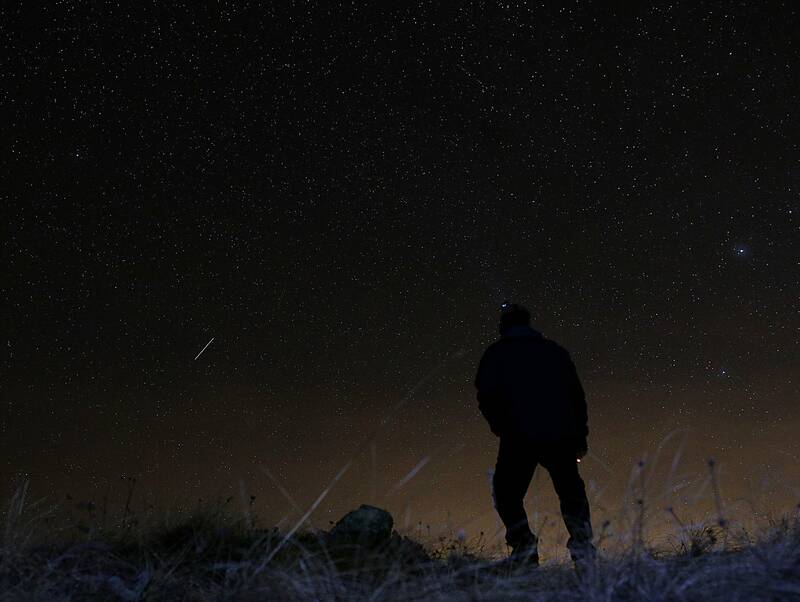 "Virtually all meteors that we see during meteor showers come from comet dust as the Earth crosses the plane of their orbits," said Suresh Sreenivasan, a board member of the Minnesota Astronomical Society. "But astronomers have determined that the source for the Geminids is this weird object 3200 Phaethon, which seems to have characteristics of both an asteroid and a dead (mostly dust-less) comet." 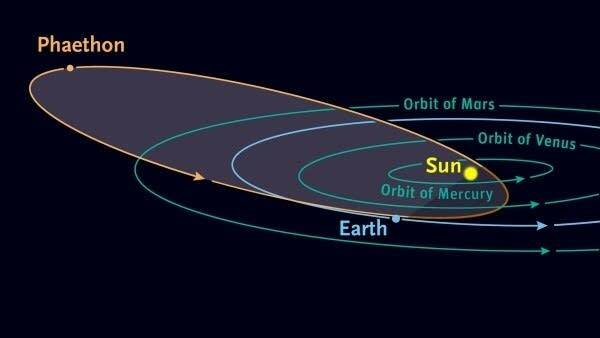 3200 Phaethon has a unique orbit that moves past the orbit of Mars, but also passes close to the sun, said Terry Jay Jones, professor emeritus of physics and Astronomy at the University of Minnesota. "When it gets close to the sun it cracks little bits of the asteroid and basically leads a trail of little specks and rocks," he said. "Then the Earth passes through the tail and those little things hit the atmosphere and that's what makes the meteors." The best viewing will come 2 a.m. Friday, he said. "You'll also be looking at the constellation of Gemini while you're looking that direction," Jones said, noting that's how the Geminid meteor shower got its name. Even if you can't stay up that late, the chance to spot meteor showers are pretty good starting around 10 p.m. Gazers will want to get away from any city lights to somewhere dark, face south and look way up in the sky, but not quite overhead. At its peak, there could be a streak in the sky about every 10 minutes or so. The objects that are breaking off the asteroid are also not very big, Jones added, ranging from the size of a pea to a smaller fingernail. "Everyone expects that these things are really big, but they're not. They are coming into the atmosphere really fast though." Want to learn more about astronomy and the night sky? Check out the Beginners Special Interest Group, or B-SIG, from the Minnesota Astronomical Society. The organization gets together on the second or third Saturday of each month to talk about beginning stargazing and astronomy. On Saturday at 9:30 a.m. the B-SIG meeting at the Southdale Library in Edina will host Ron Schmit, astronomy educator and observatory coordinator of Jackson Middle School in Champlin. Schmit will teach you to navigate through the night sky. "We'll go over how to orient yourself, what direction you're looking, and what constellation you're looking at," Schmit said. "And we'll take a look at some tools that will let you see what's going on in between the stars in the night sky."